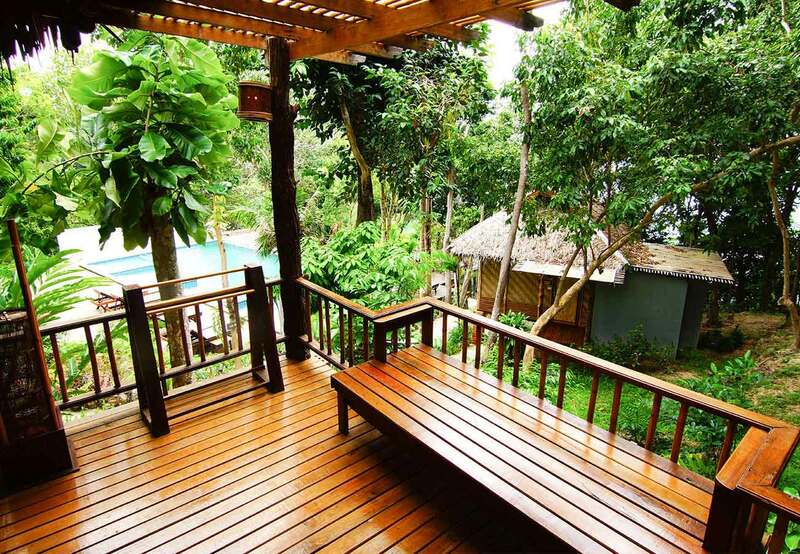 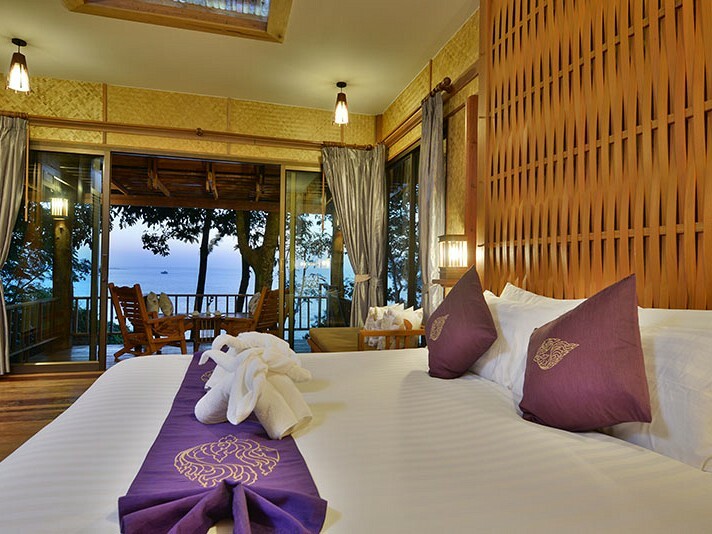 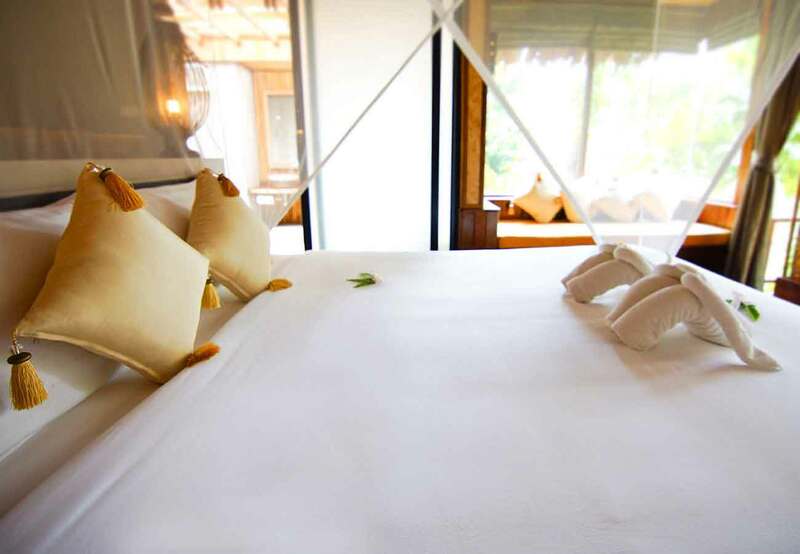 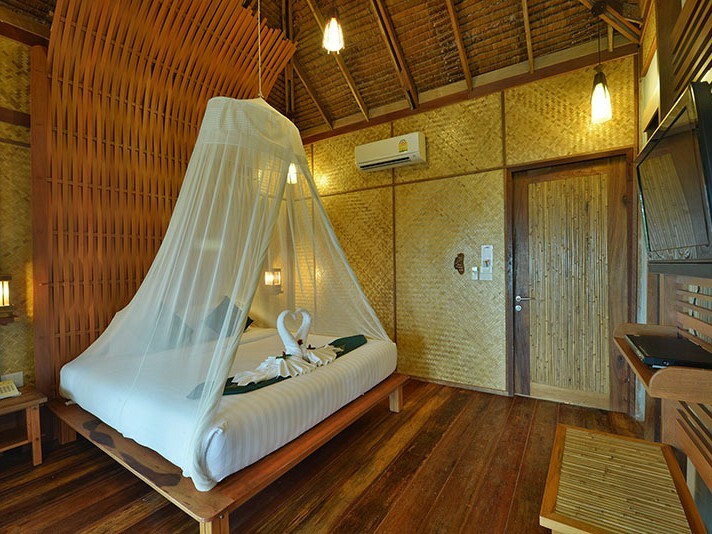 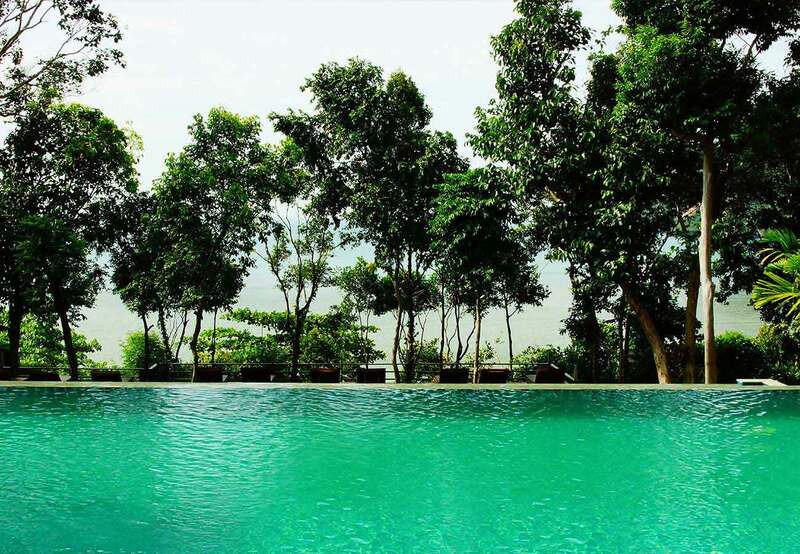 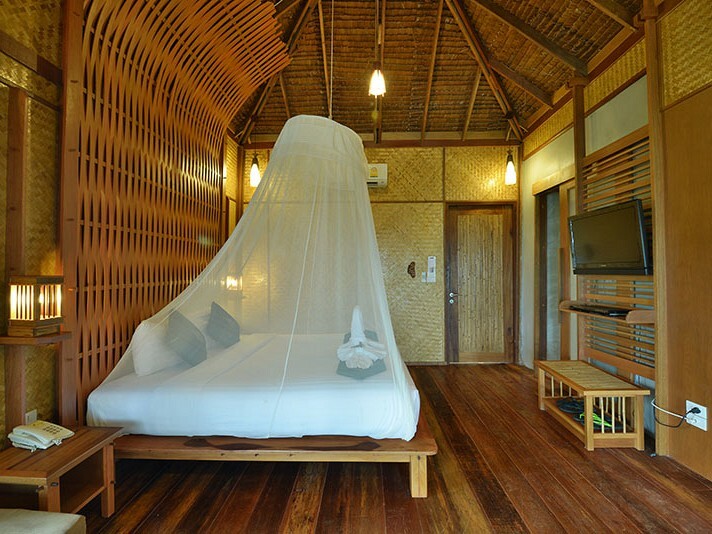 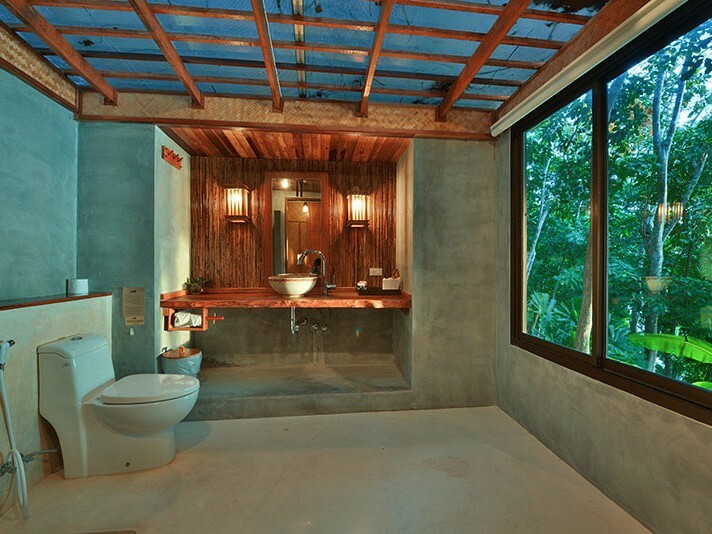 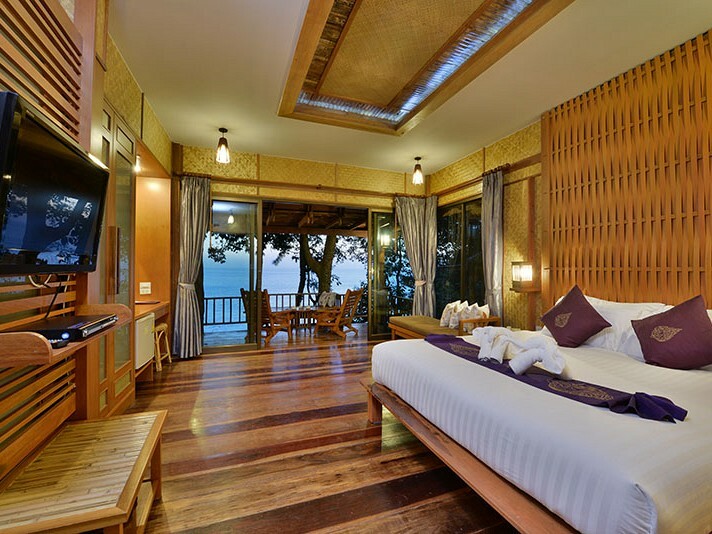 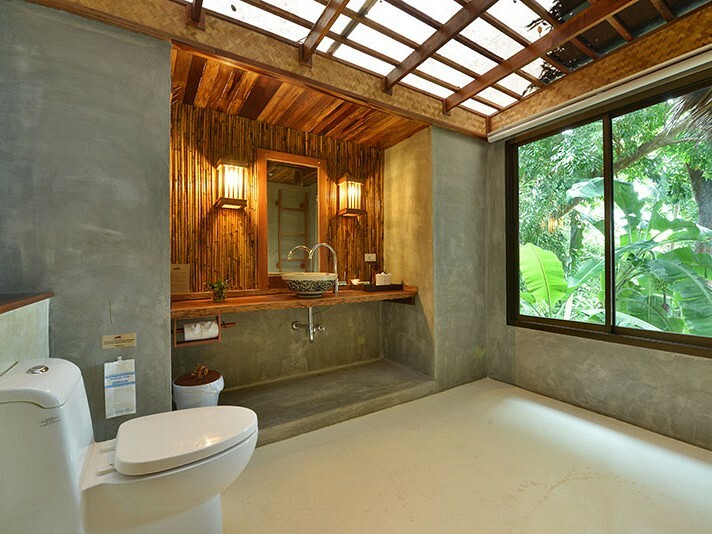 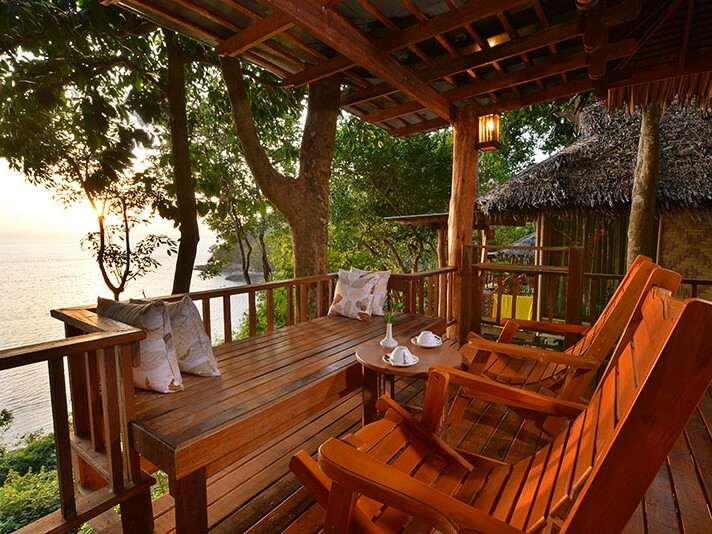 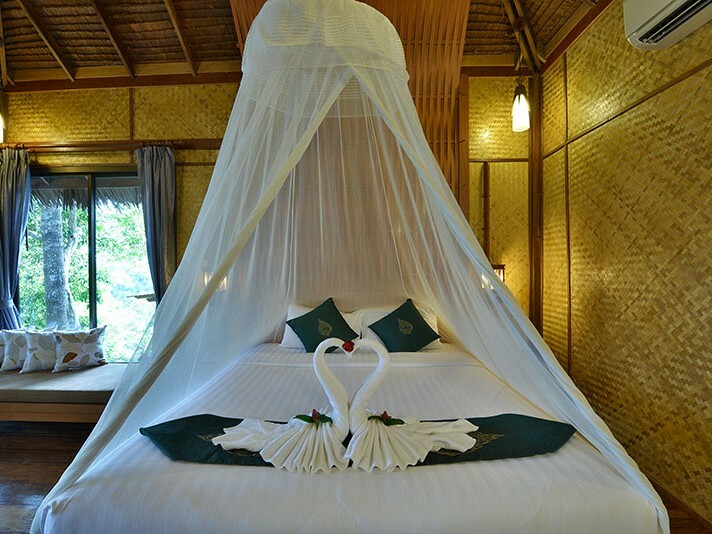 Deluxe cottage - We are located on the east side of Railay beach. 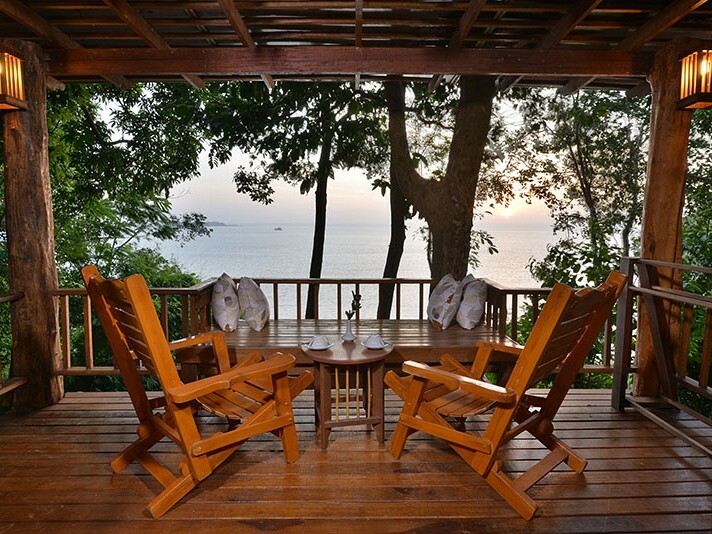 The Deluxe Cottages are 36 sqm positioned to catch either the perfect sunrise spectacular sunrises that are certain to inspire. 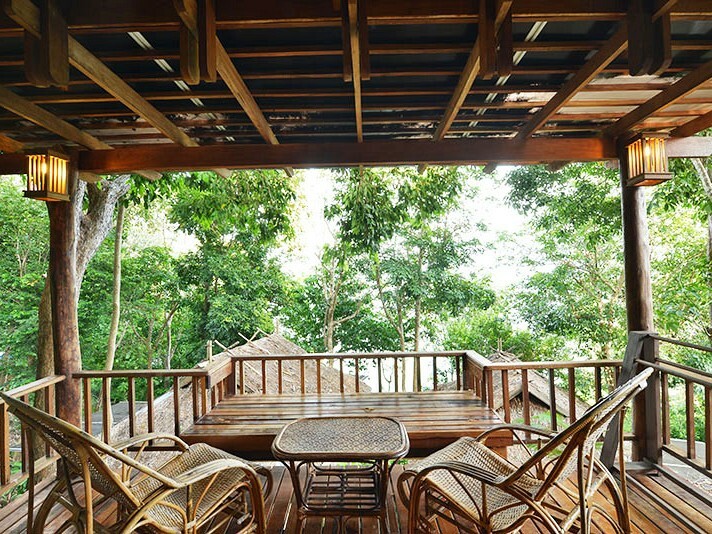 Feel the warmth of sunshine on your spacious and balcony with partial Ocean view.